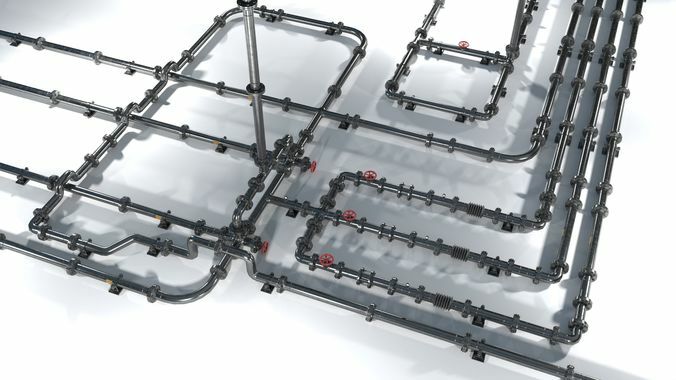 A game ready collection of low-poly pipes with an average of 878 triangles (424 faces) per object. This set is originally created (and rendered) in Blender 2.78 and all maps are baked from high-poly models with Substance Painter 2. All maps (rougness, metallic, basecolor, normal and height) are included at 2K resolution.